I would like to think I started this project at an early age due to curiosity when my dad mentioned I had brazilian ancestry. Technically I started researching my Afro-Brazilian history just 2 years ago, in 2010. However, I’ve done a significant amount, enough to trace my ancestry 6 generations back to Salvador, Bahia. I don’t want to end it there however. I’d like to broaden my research about the Tabom community and possibly go beyond the Afro-Brazilians arriving in Accra in the 1830’s. 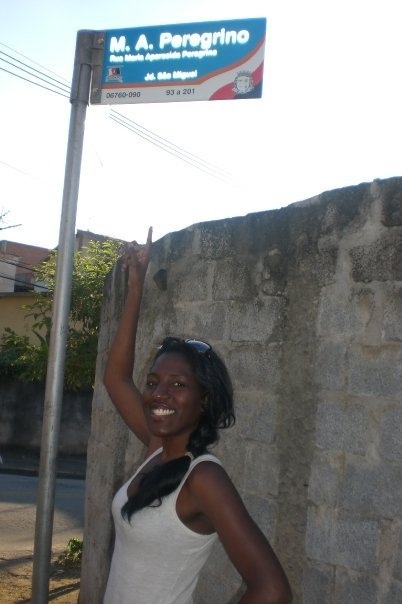 In 2009 I visited Brazil for the first time. I felt such a strong connection to Salvador. Ironically I hadn’t started my research by this time so little did I know about the significance the city, dubbed home of Afro-Brazilian culture, would be to my project. I’m back in Brazil with an aim to continue with my research. However it will be a challenge! I will be in Salvador during the carnival. As significant a festival it is, I must stay focused on my particular project and not get distracted! I would also highly recommend Tabom. The Afro-Brazilian Community In Ghana by Marco Aurelio Schaumloeffel. 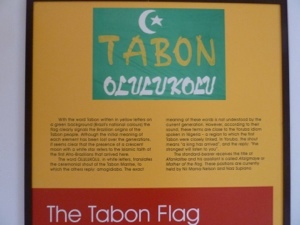 This was my first literal introduction to the Tabom community. Also SOU BRASILEIRO, by Alcione Meira Amos e Ebenezer Ayesu has been a great aid to me actually piecing together the puzzle of my ancestral link to Brazil- generation by generation. A personal thank you to Mrs Amos who took the time to answer my emails in great detail. It’s not very often that we’re privileged to communicate with authors who have greatly inspired us. Lastly, but by no means least, a huge thank you to my aunty Marian for her endless support. Our conversations (day or night) on her recollection of the Tabom community she shares with me are truly priceless! Min da bo shi. So there you have it. A short introduction to my Tabom project. I’ll be posting updates on my progress on my facebook page Kai Li’s Tabom Project.